Europa Yachts provides only the best after-sales services for your peace of mind. It’s not always easy in the Philippines, where products and services can be limited. But through years of experience, we have established a network of reliable subcontractors and service companies to assist you. We understand your excitement in receiving your new yacht. 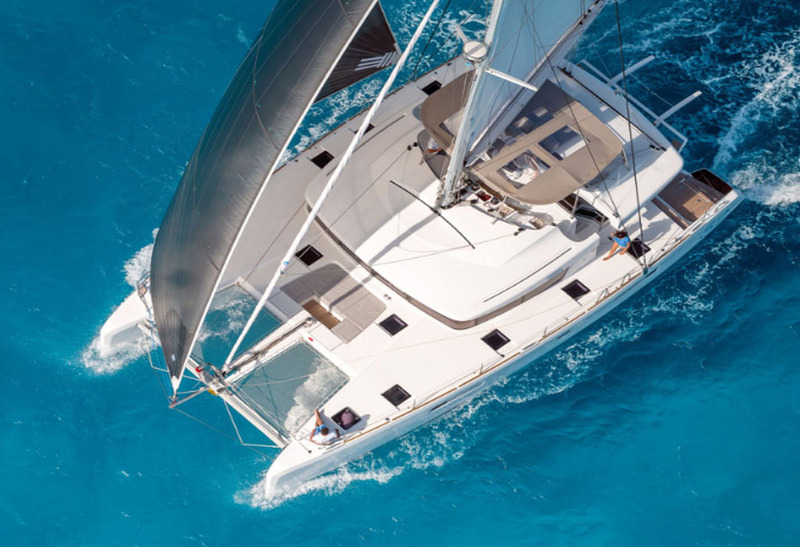 That’s why we arrange all aspects of the delivery to bring you a fully registered, insured and ready to cruise yacht, in a cost-efficient way. 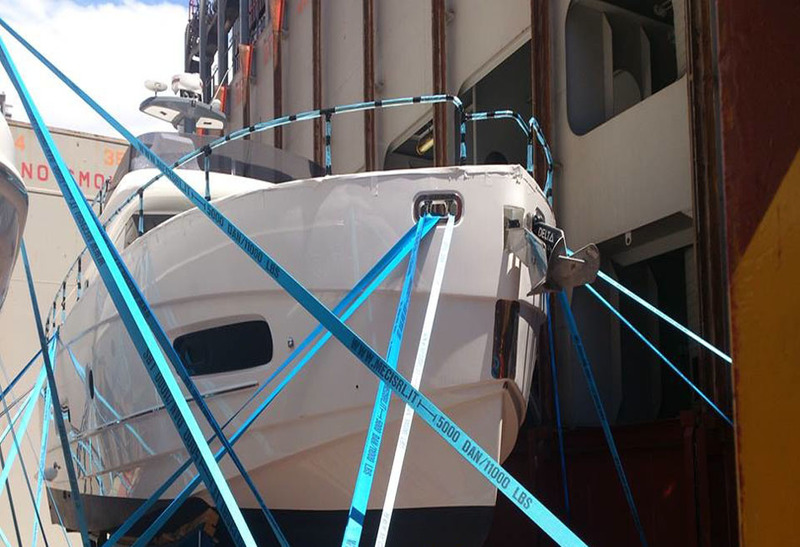 And with each delivery, we take you through a detailed handover for you and your crew to get familiar with everything about your new yacht. We are dedicated to the care, maintenance and technical support of your yacht, to keep it in peak condition and retain its value over the long term. 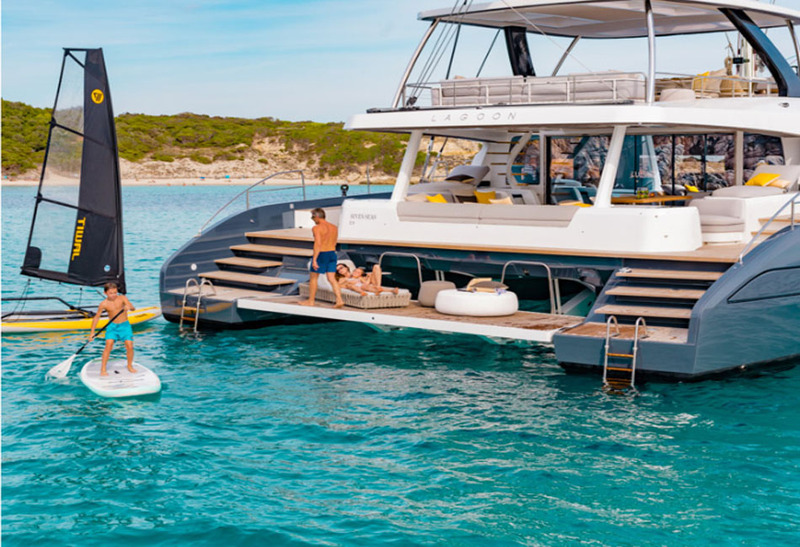 Whether it’s equipment upgrades and parts supply, or routine maintenance and warranty claims, you can rely on our expertise and professionalism to make owning a yacht a hassle-free and enjoyable experience.